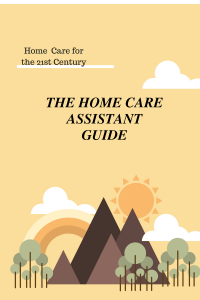 Our Home Care Assistant Guide is available in digital format only. It can be downloaded immediately for viewing, saving and/or printing. 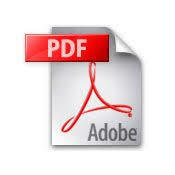 The download link contains both PDF and MS Word versions. 1. To use the MS Word version, you need MS Word, or another compatible software program installed on your computer. After your transaction is completed, a download link will be sent immediately to the email address you used to make the purchase. Download times will vary, depending on your internet connection & other personal hardware issues. Note: While the Home Care Assistant Guide focuses on Older Adults, its concepts can be applied to any demographic. • for developing policies and procedures. This guide will improve the efficiency of Home Care Assistants since it will enhance their knowledge and hone or provide additional skills for dealing with on-the-job situations. It will help them recognize what is happening, understand why it is happening and how to handle various scenarios that may develop. As a result, HCAs’ confidence, ability and competence will reflect positively not only on their own credibility and reputation but also on that of the Home Care Agency that employs them.